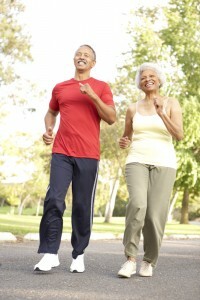 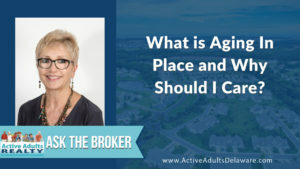 What is Aging In Place and Why Should I Care? 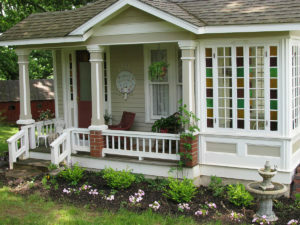 What is an Accessory Dwelling Unit and How Can They be a Benefit to Boomers? 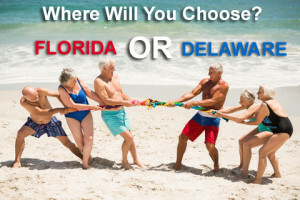 Thinking of retiring to Florida? 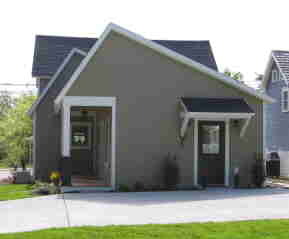 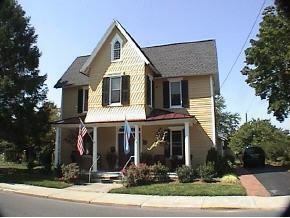 Will your new home in Delaware age as well as you will?